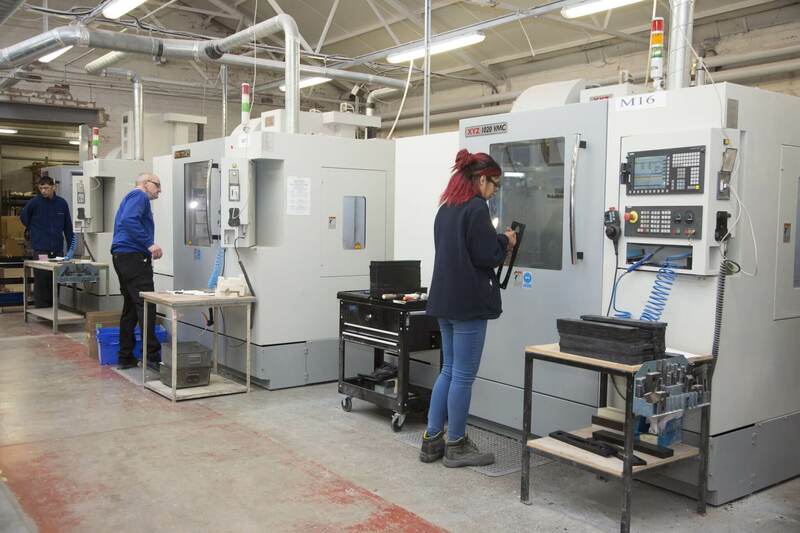 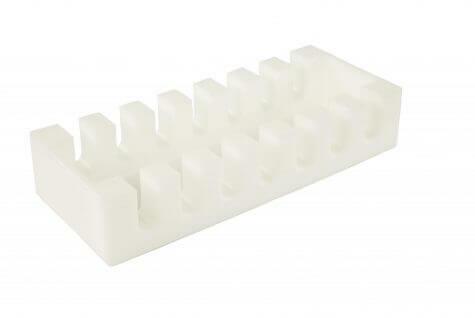 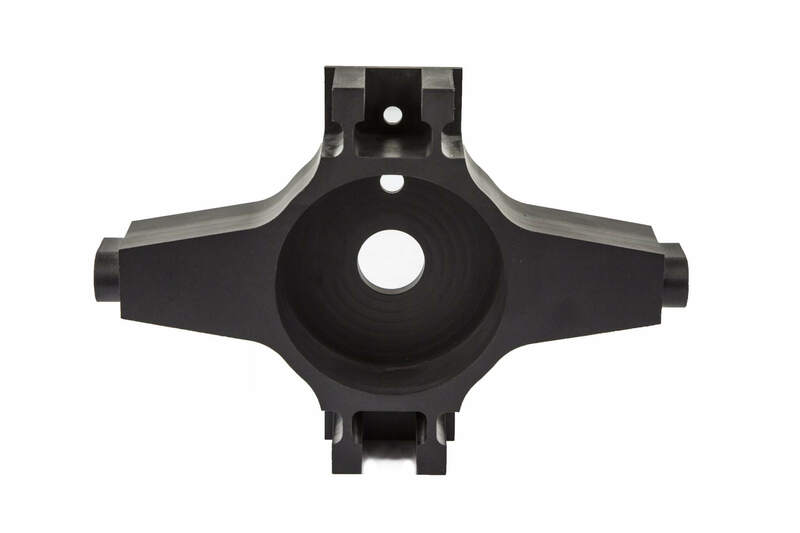 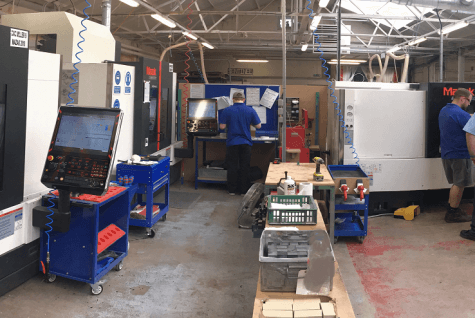 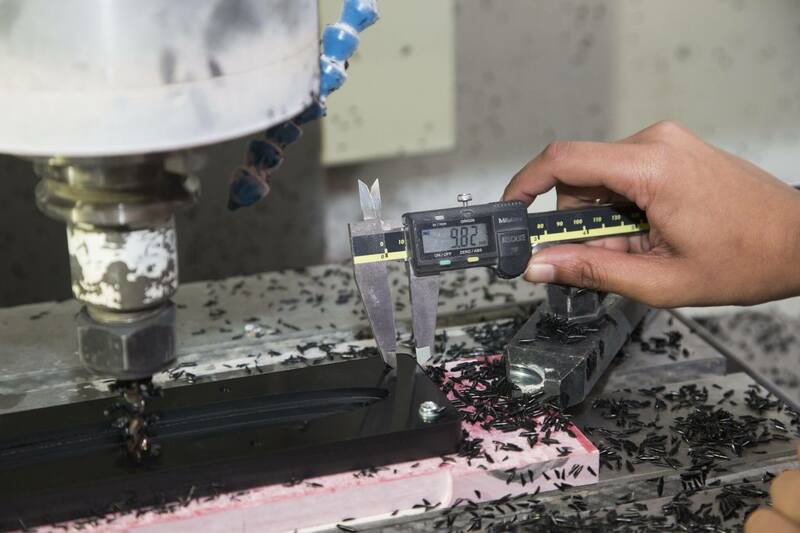 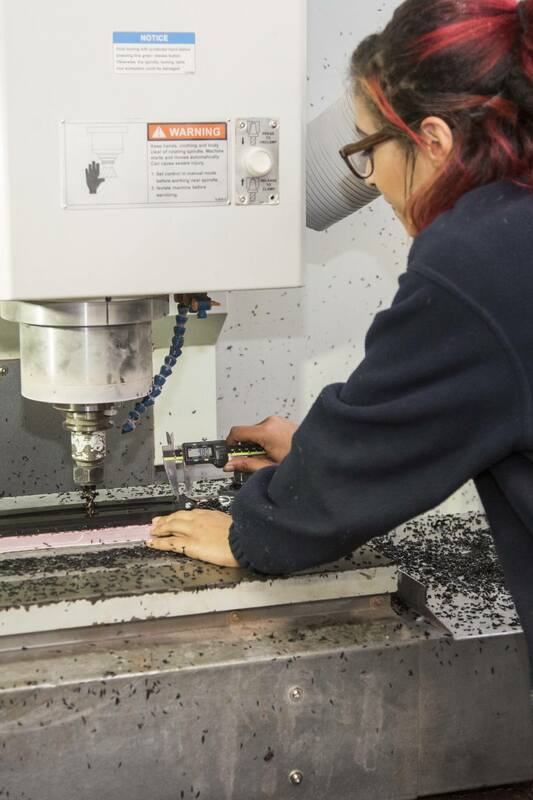 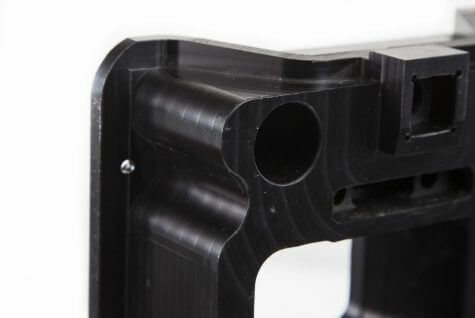 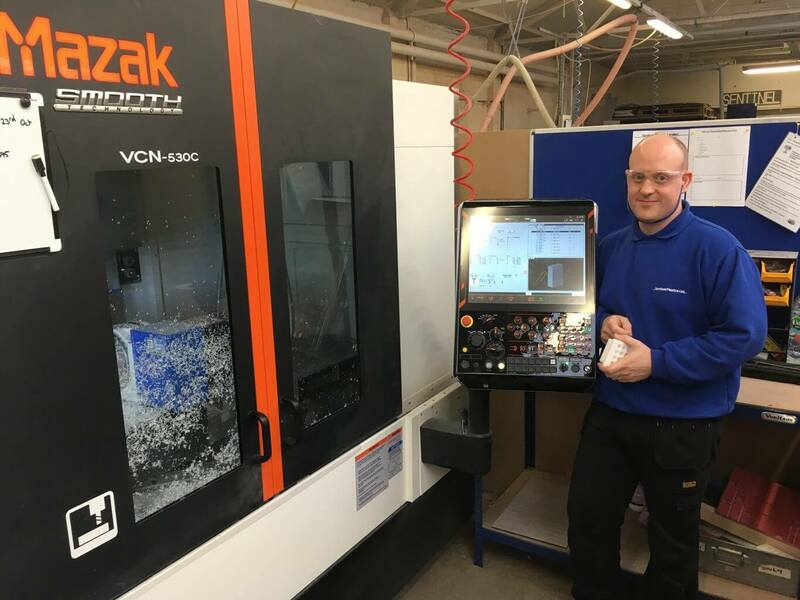 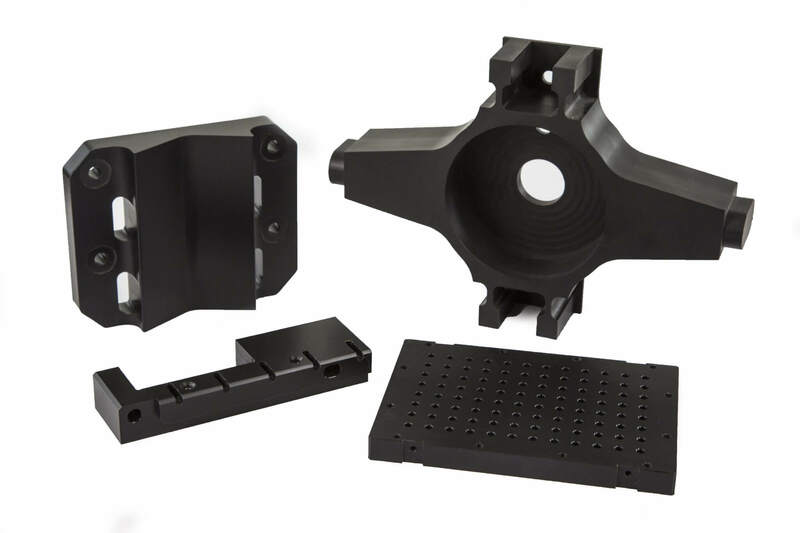 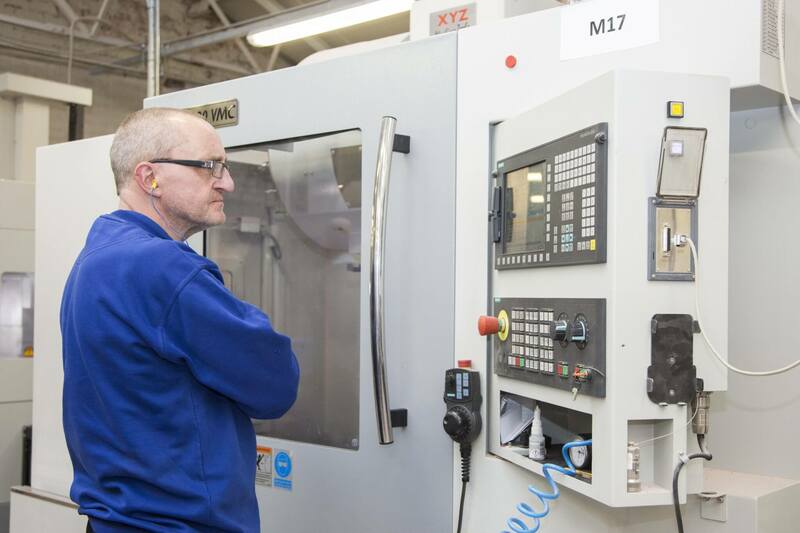 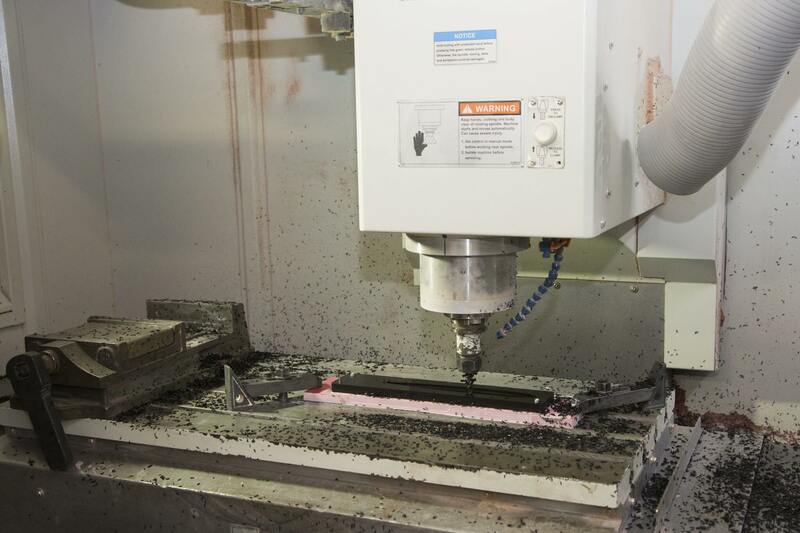 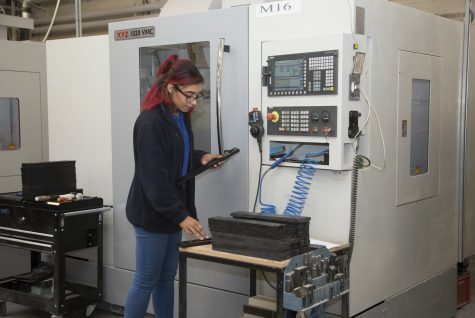 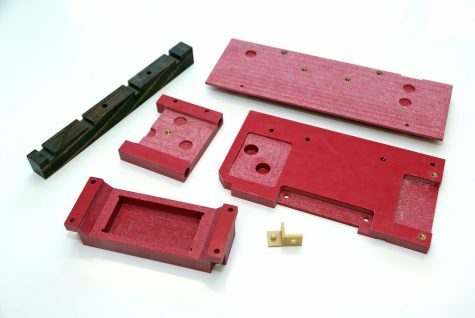 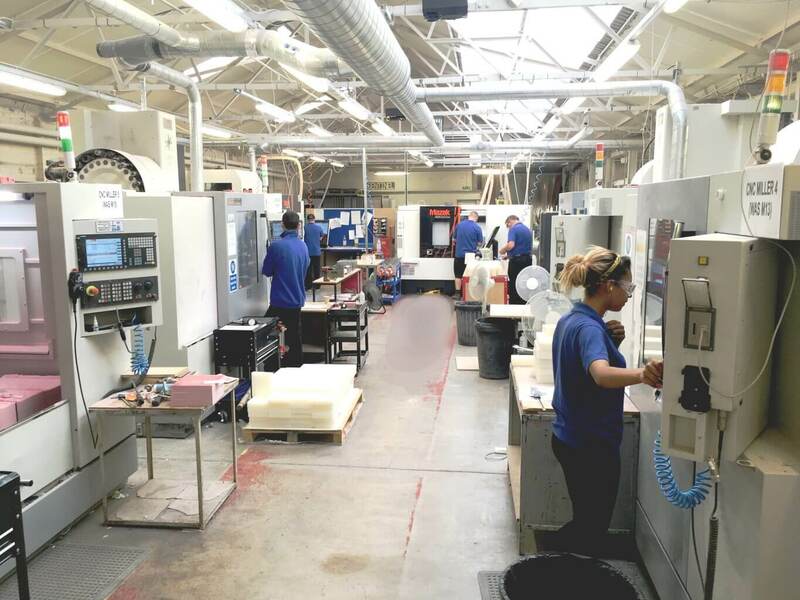 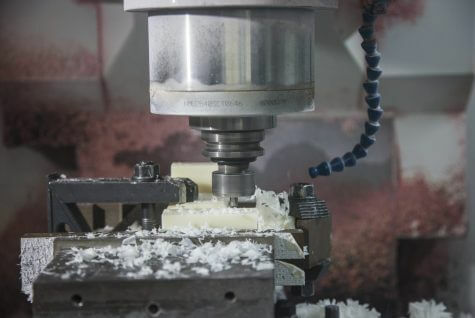 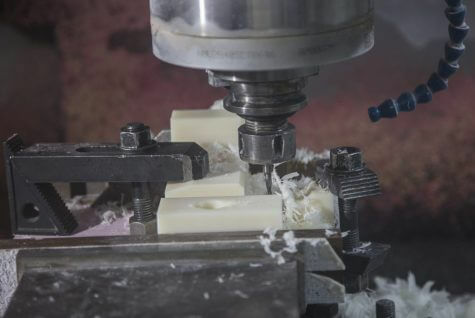 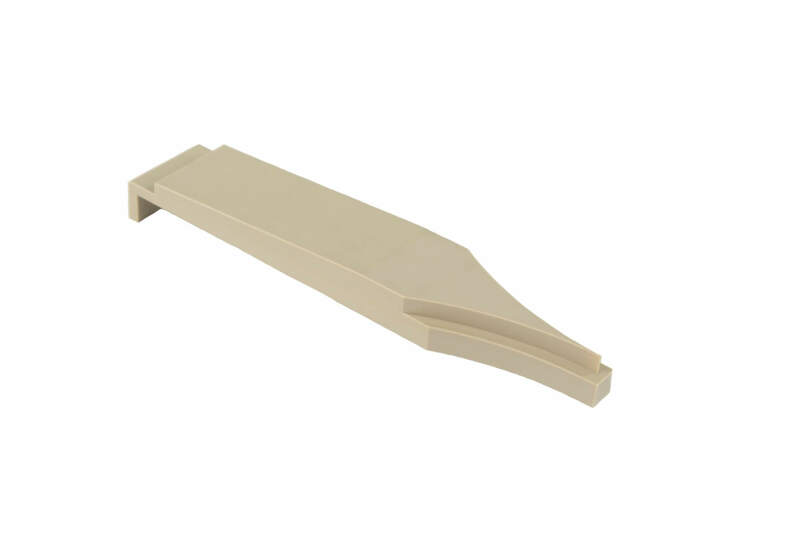 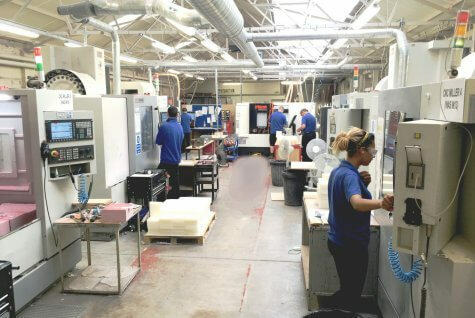 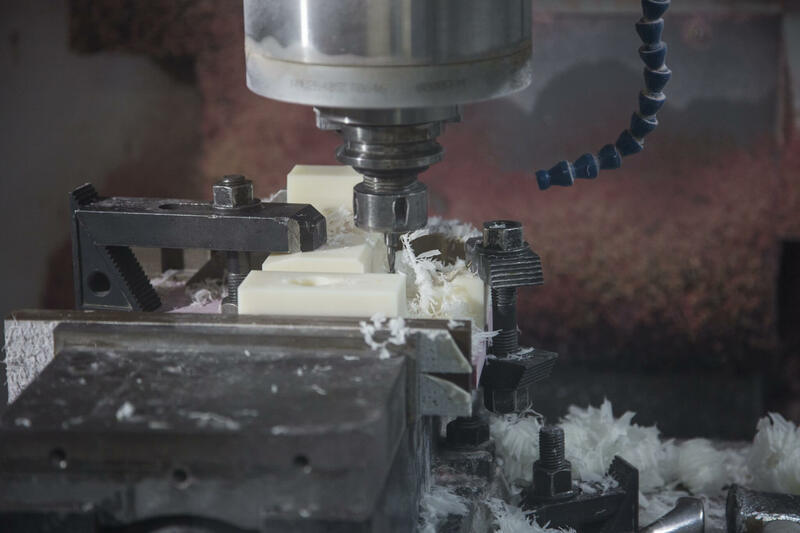 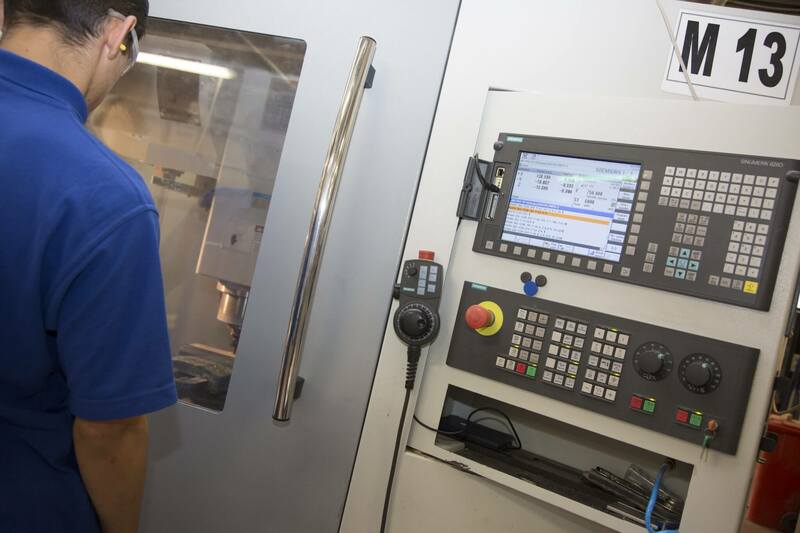 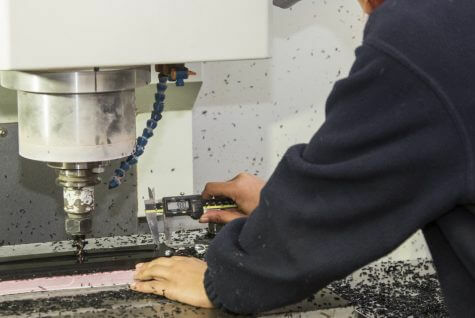 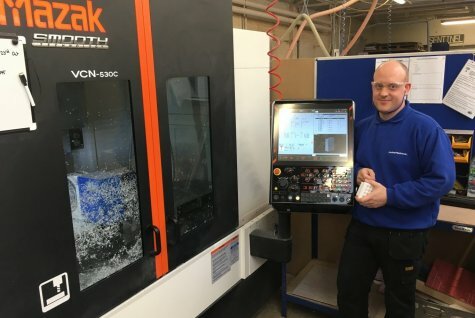 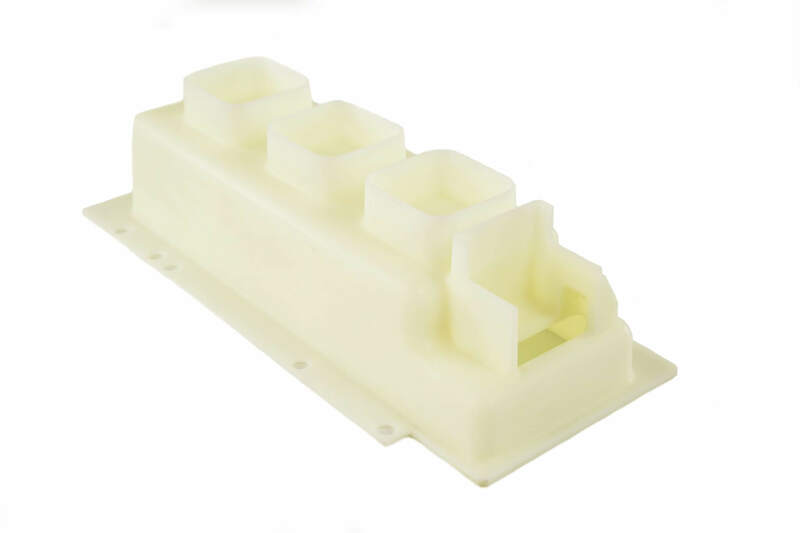 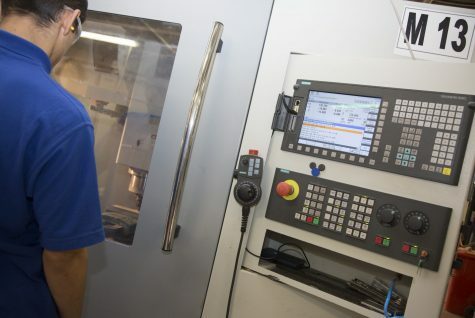 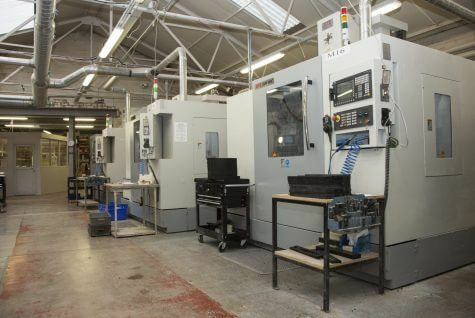 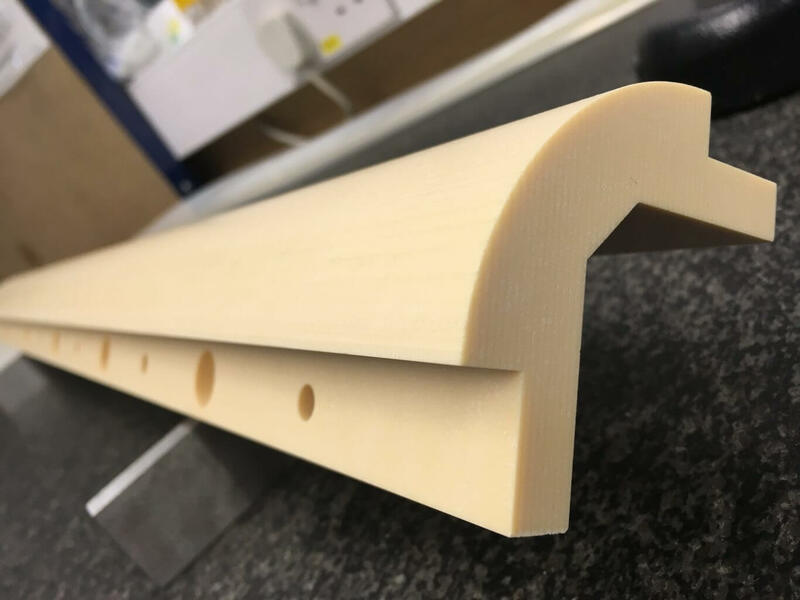 Having a large capacity of CNC Milling capabilities, Sentinel Plastics Ltd can draw on many years’ experience to produce high precision components from high specification industrial plastics materials. Whether your requirement is one off or high batch production work, the capacity available is ever increasing also ensuring lead times are always kept to a minimum, without ever compromising on quality. 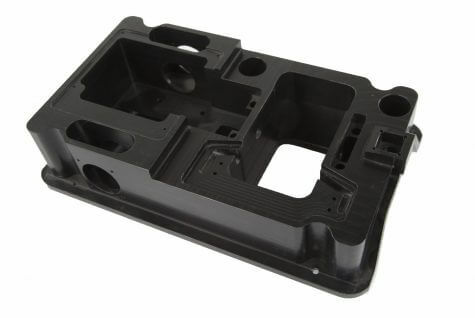 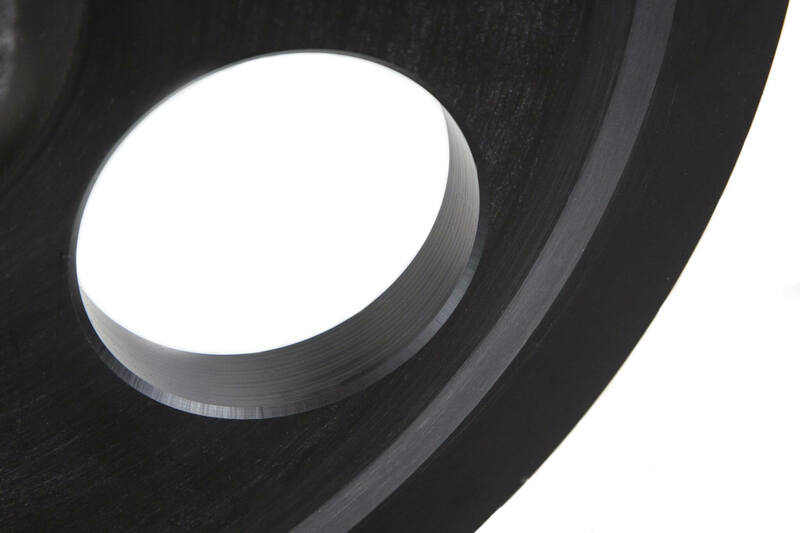 Sentinel has a vast understanding and knowledge in machining exceptional quality plastic parts for various industries including medical, subsea and power control. 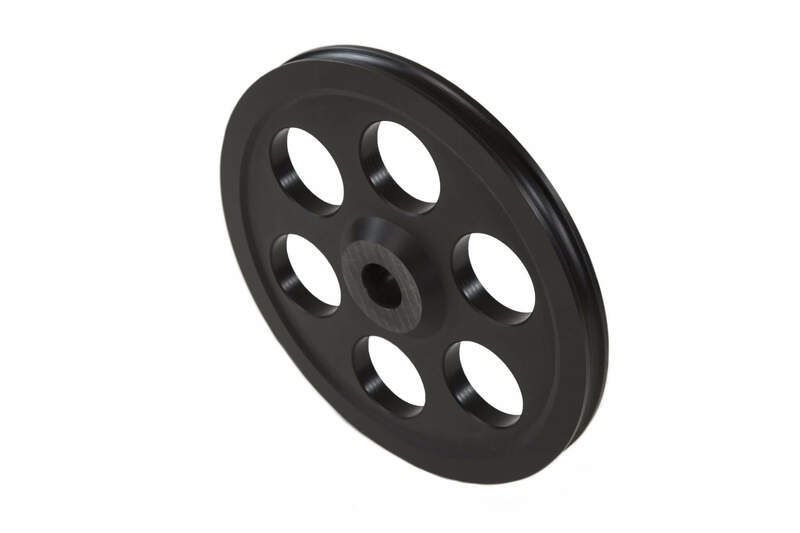 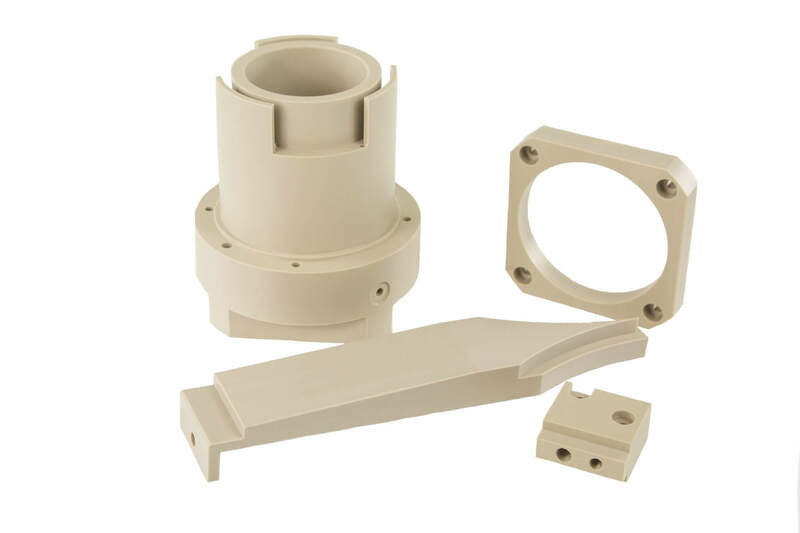 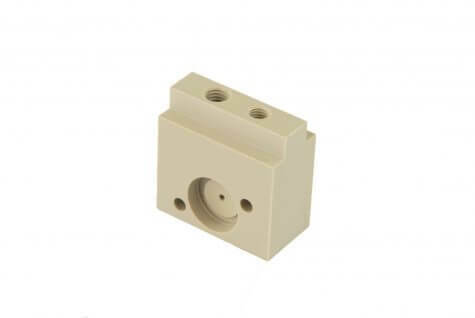 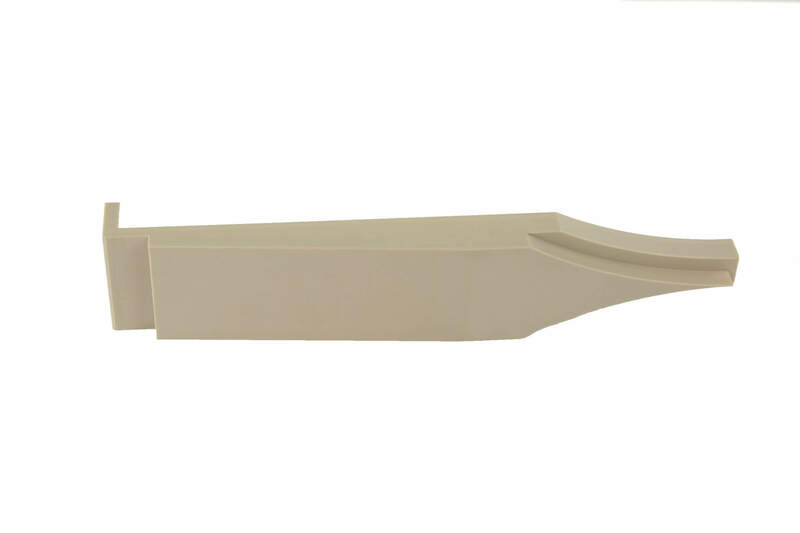 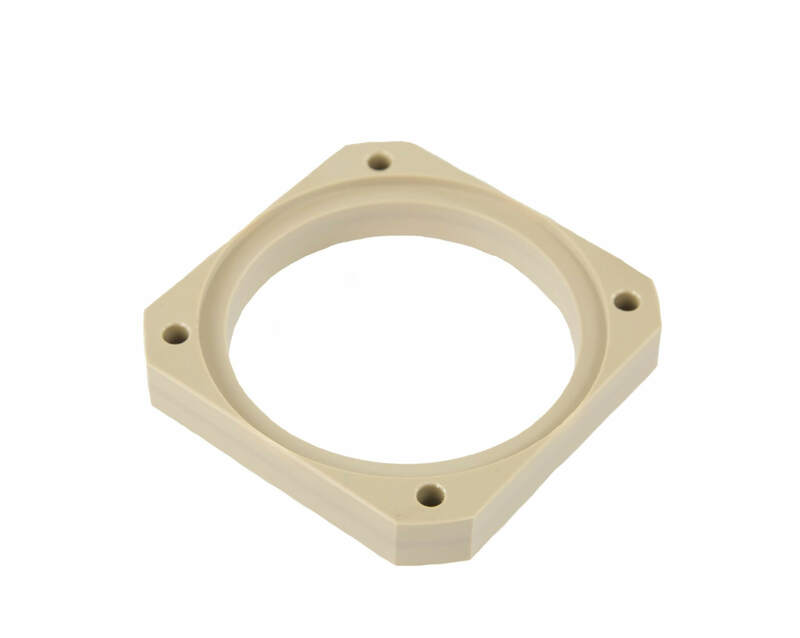 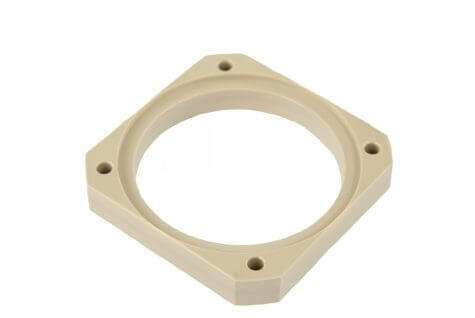 Some commonly Machined materials are Nylon 6, Cast Nylon, Nylatron MoS2, Glass filled Nylon, Polyester Glass, EM42, Tufnol®, HDPE, LDPE, PE1000, PE500, PTFE, Teflon, PVDF, Acetal, Delrin, Peek, Arnite, SRBP Tube, SRBF, Polypropylene and Epoxy Glass. 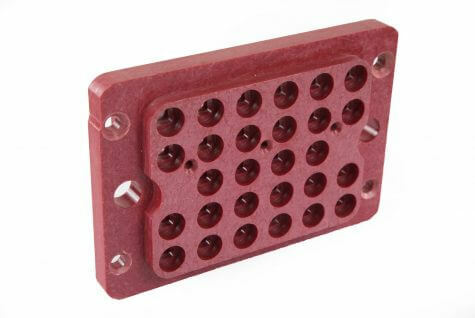 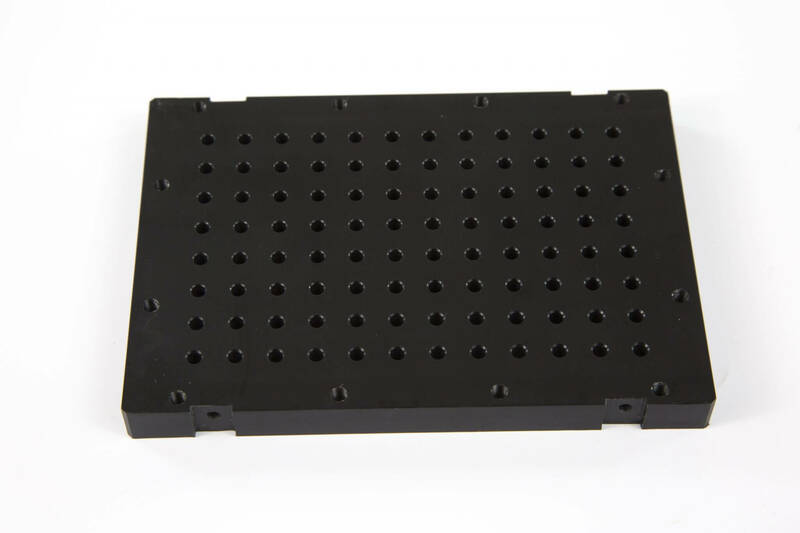 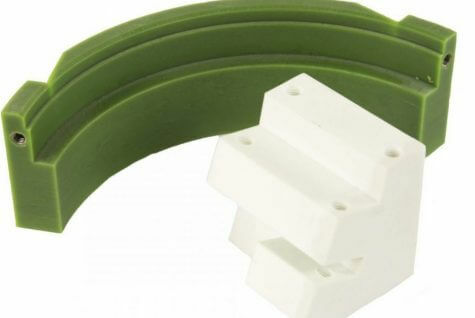 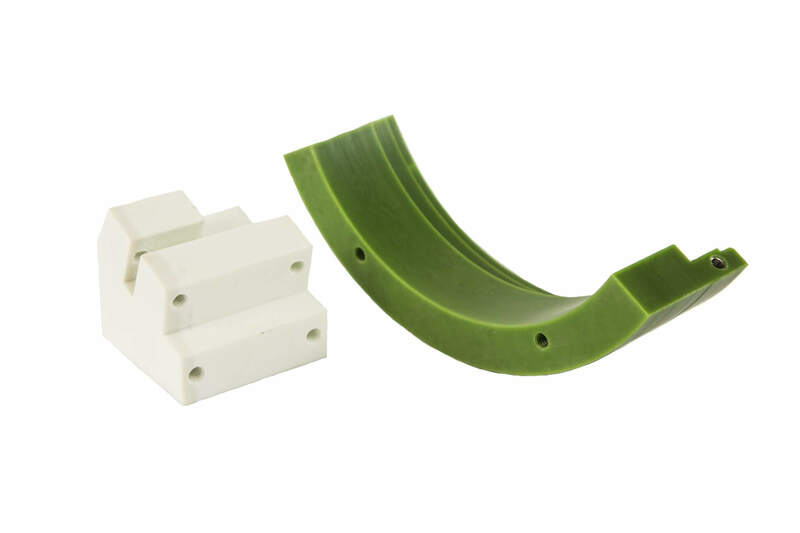 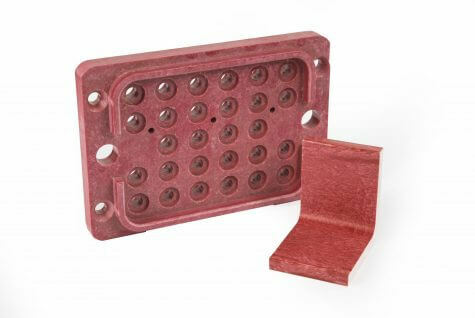 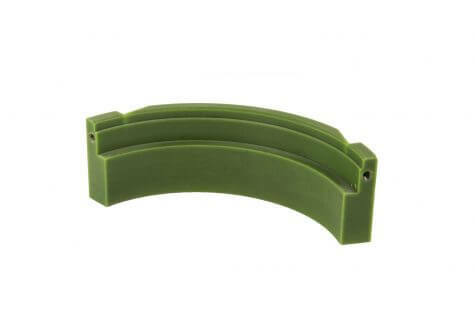 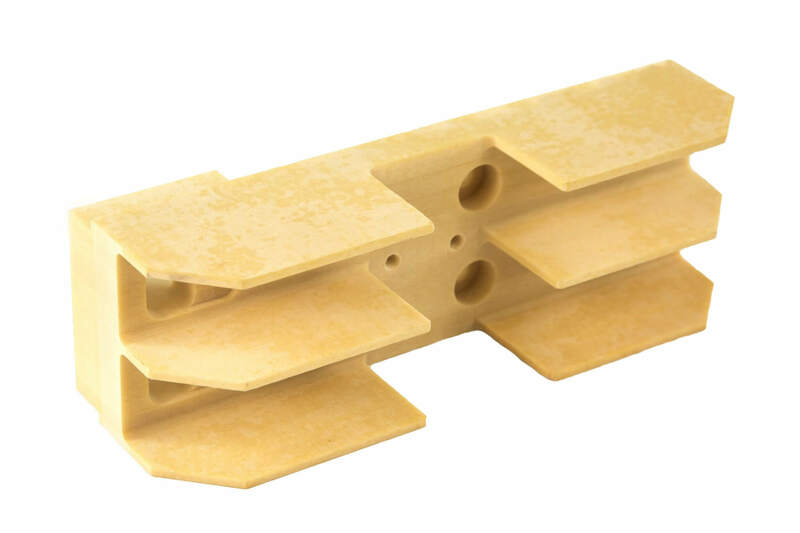 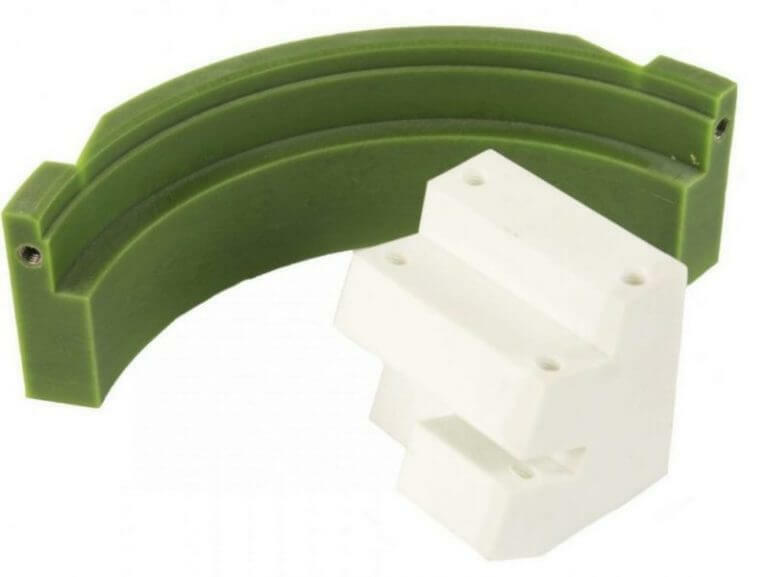 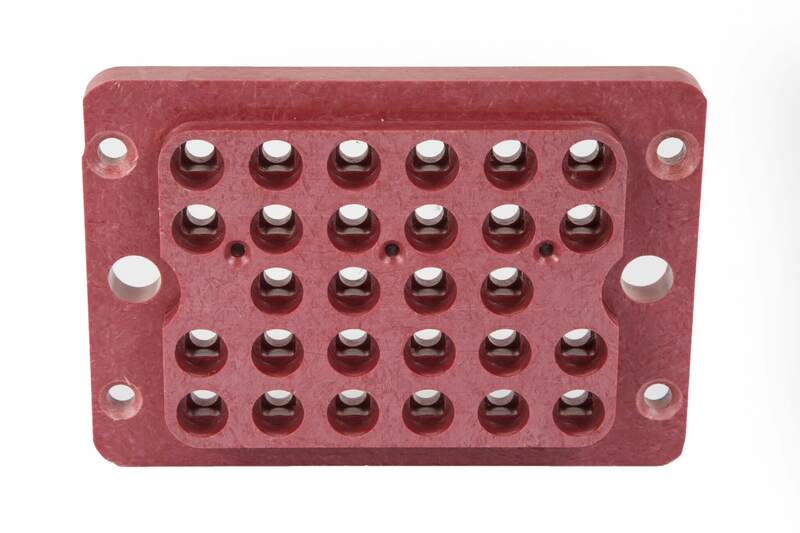 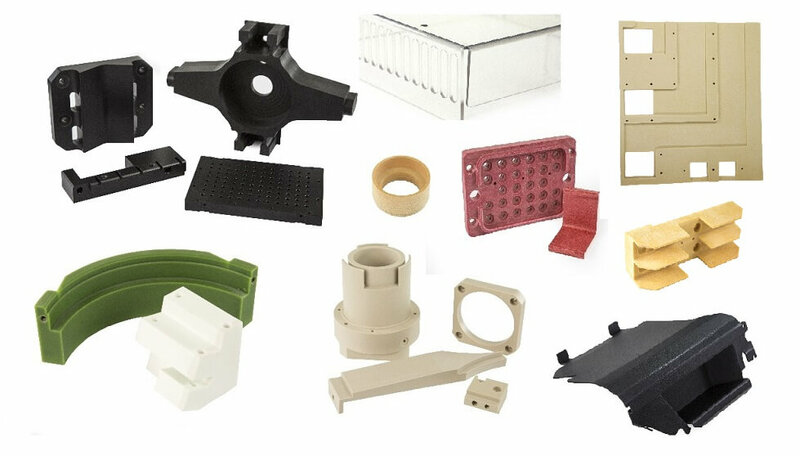 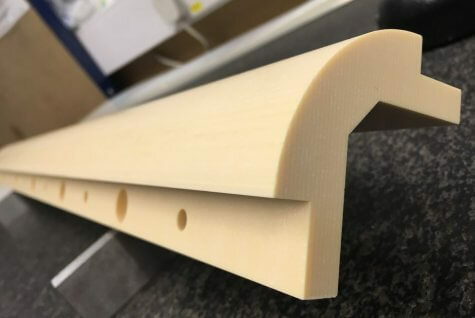 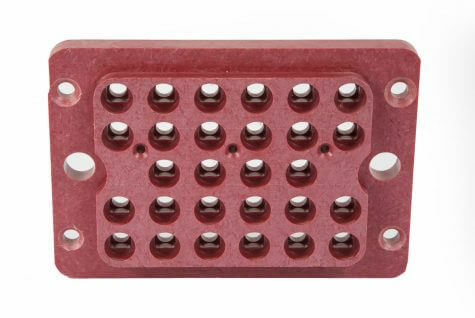 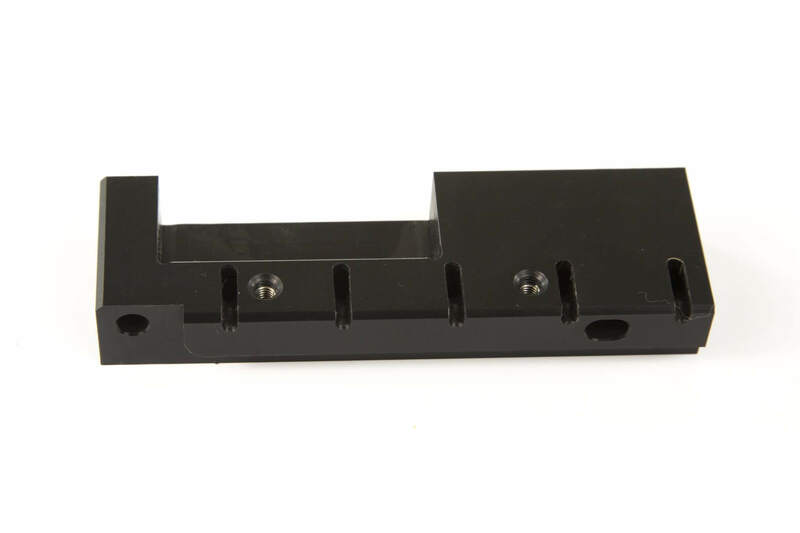 From all these plastic materials some examples of parts produced are: Test tube holders, Base plates, Cams, Conveyor Parts, Friction Plates, Insulation Panels, Aerospace and Rail components. 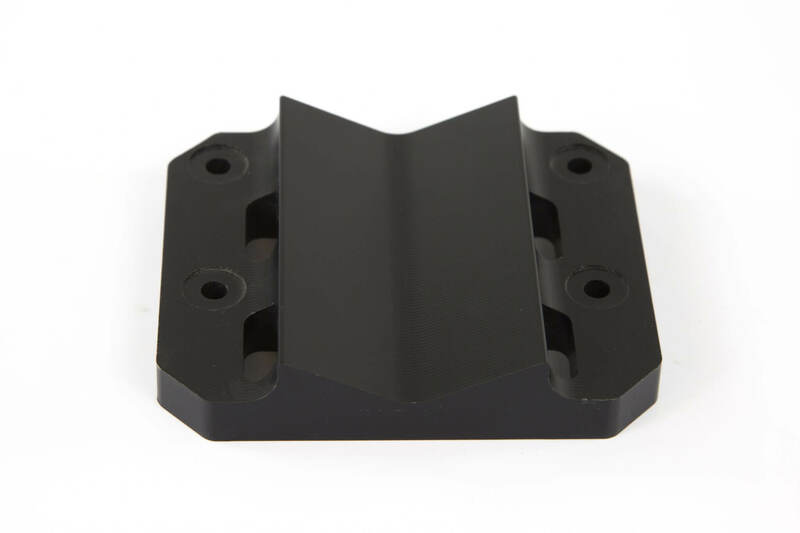 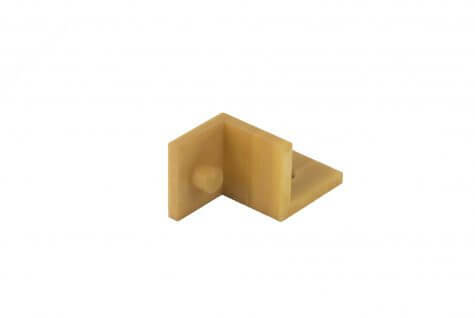 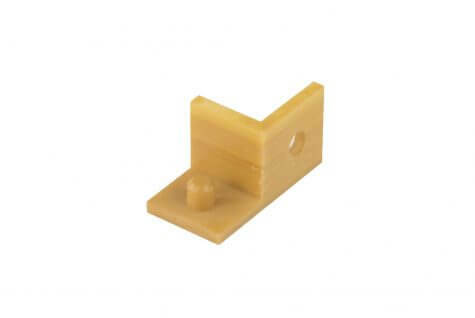 In conclusion Sentinel Plastics is an Engineering Plastic Machining Companies specialising in the Plastic Machining – Plastic Fabrication of all types of industrial engineering plastics to customer specifications.